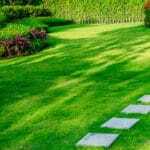 How is Mosquito Control Lawn Care? 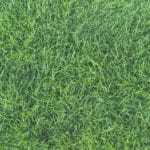 At Green Lawn, our goal is to provide you with a variety of lawn maintenance services that meet the needs of the average homeowner. 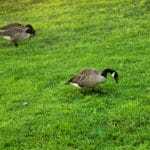 While we specialize in making lawns green in color and lush in appearance, we also provide mosquito control services for residents in the Philadelphia tri-state area. What Do Mosquitoes Have to Do With Lawn Care? Mosquitoes themselves are more than a nuisance pest. For many people they represent a health hazard, spreading diseases, creating itchy bumps, and putting people at risk for infections. 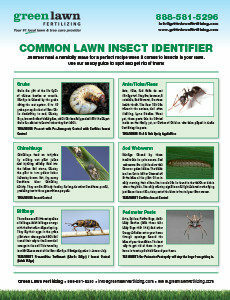 But mosquitoes do not do much damage to your lawn. In general, mosquitoes barely make an impact. Yet we at Green Lawn believe that the purpose of a lawn is not just for visual appeal. We provide this service because we understand the most important part of a quality lawn – being able to spend time outdoors with your family. 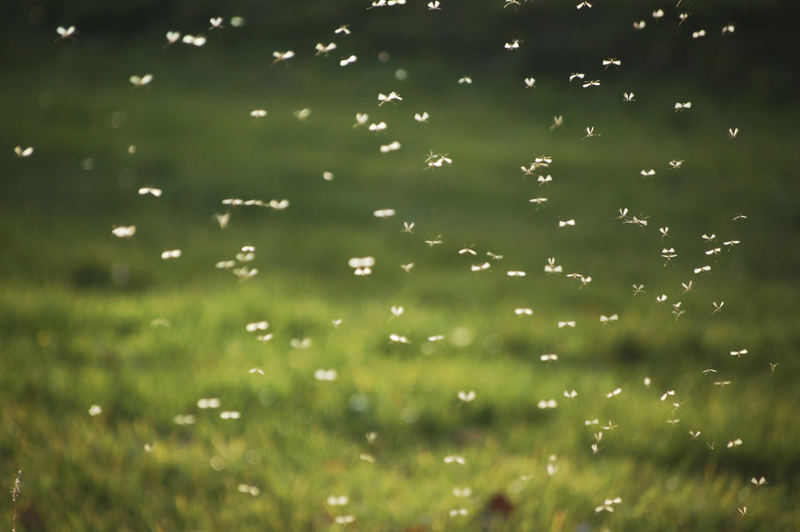 When mosquitoes invade your property, stepping anywhere near your lawn is like stepping on a mosquito mine, where immediately these biting insects start to fly up and munch on your legs, ankles, and anywhere that is exposed. 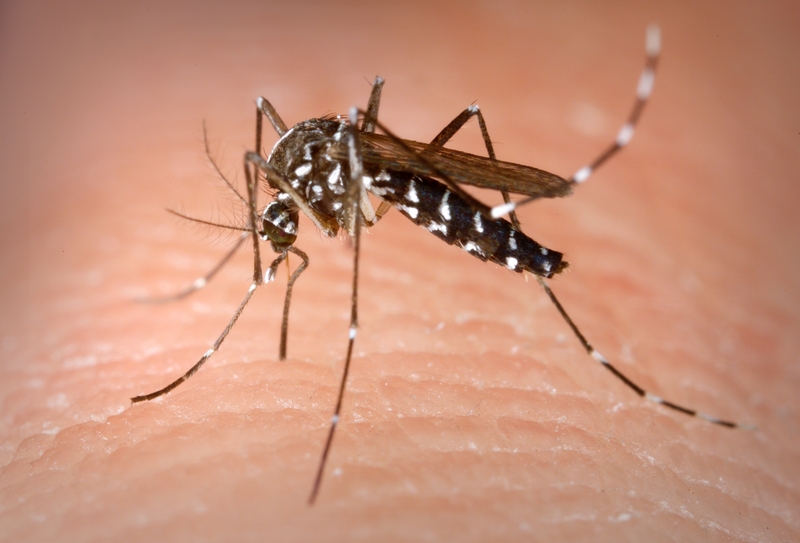 Asian Tiger Mosquito – You don’t want these predators flying from tree to shrub near your lawn. 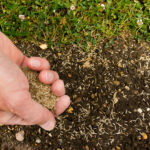 Mosquitoes ruin a good lawn, and make it even less likely that you’ll want to keep up with your lawn care, since mowing the lawn becomes a dangerous task. Children can’t play outside, you need to rush in and out of your home to avoid getting bitten, and any pets you may have are at the mercy of their bite. Without mosquito control, the only way to prevent the mosquitoes is to starve your lawn. Mosquitoes need water to breed, so a lawn that is dry doesn’t appeal to them. But even then, grass mosquitoes need only a small puddle, and one rain a month may be enough to keep them swarming your property. Bug zappers have little effect on mosquitoes, and the sprays that you can buy in the store only last for about a week, and in that time many of the mosquito eggs will hatch and continue the cycle. At Green Lawn, we don’t want mosquitoes to cause you to suffer, nor do we want your lawn to suffer because you need to get rid of mosquitoes. So we offer mosquito control services in Pennsylvania, Delaware, and New Jersey. It’s our way of helping ensure that you not only have a great lawn, but that you can go out there-mosquito free-and enjoy it.